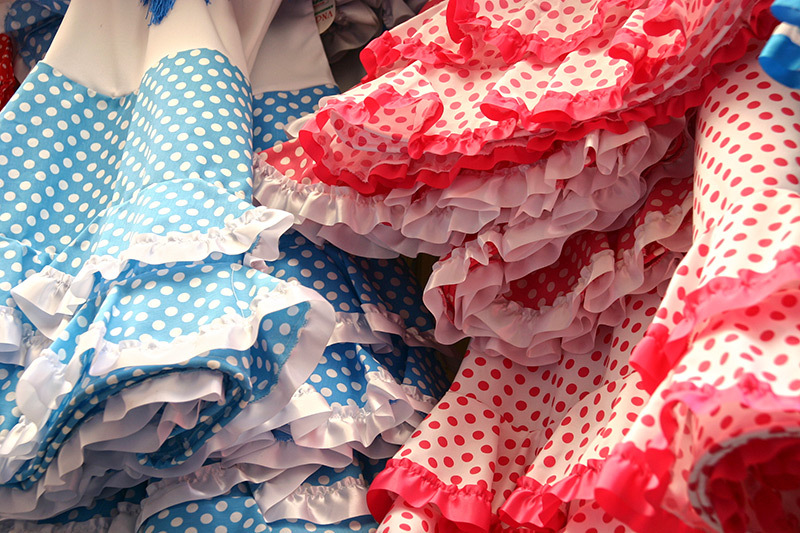 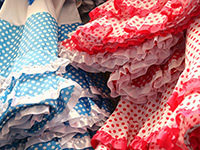 "Legendary", "authentic", "flamenco". 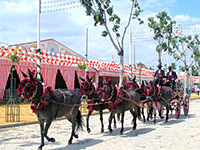 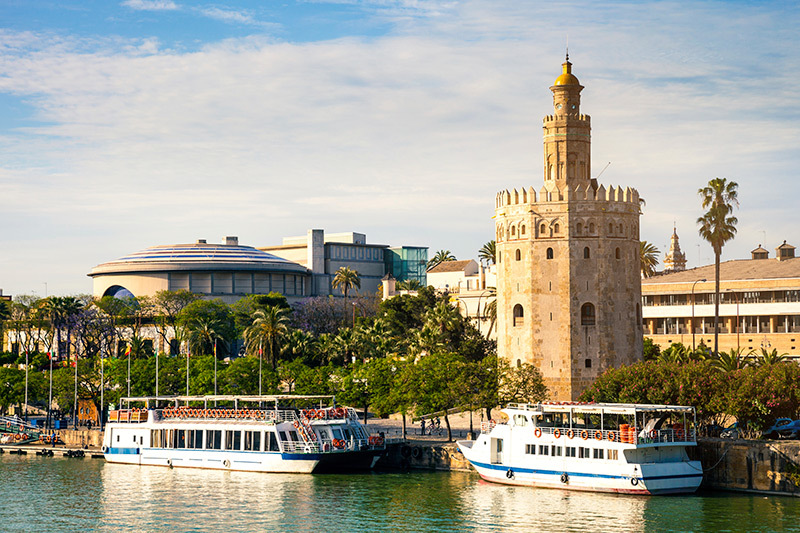 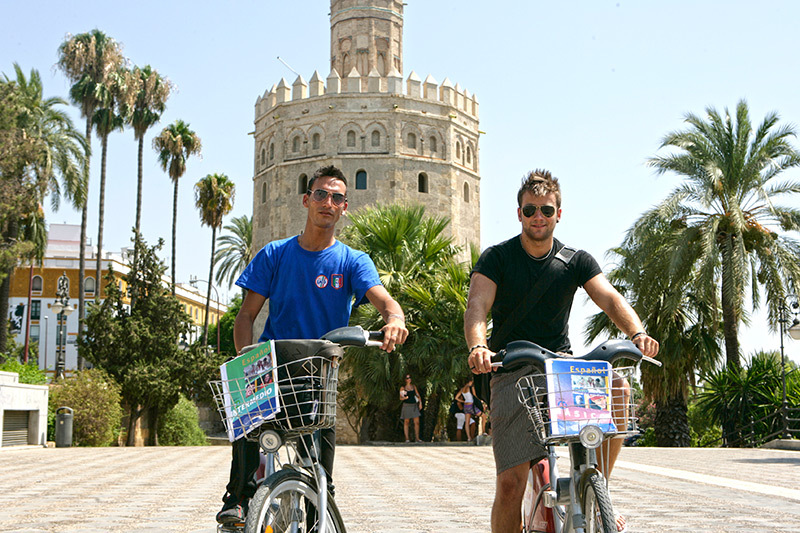 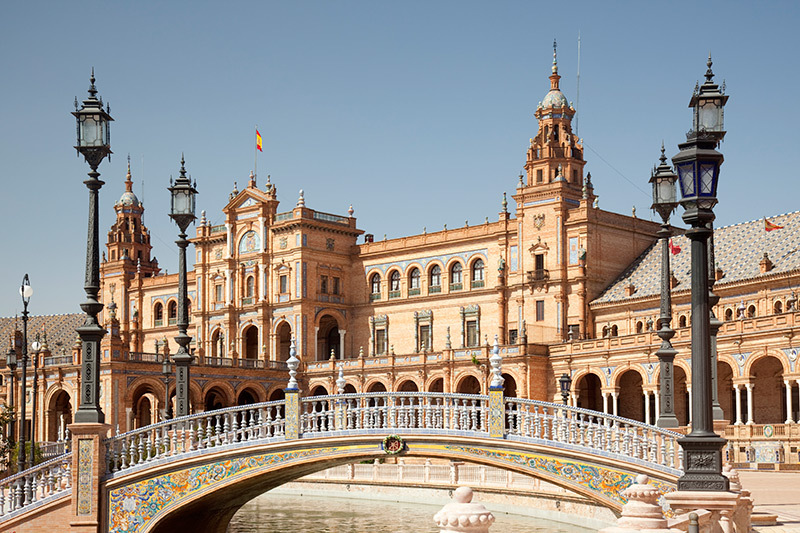 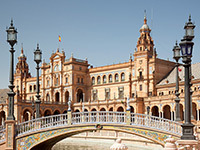 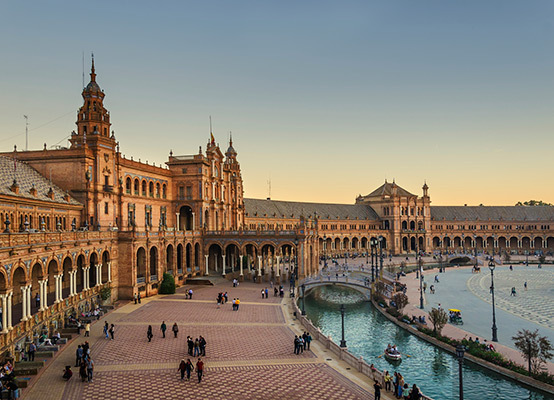 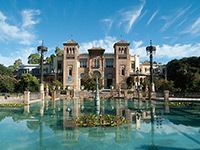 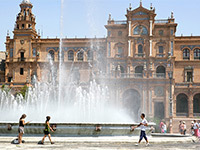 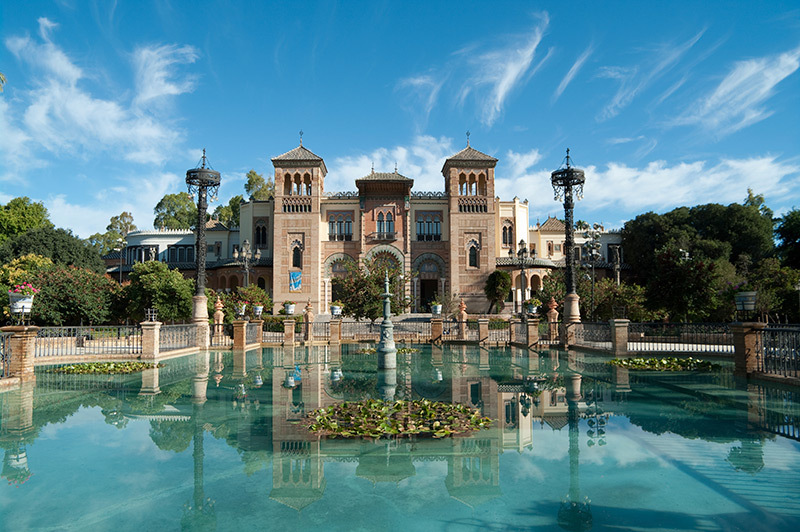 Seville can be described in many ways, but never will they capture its true spirit! 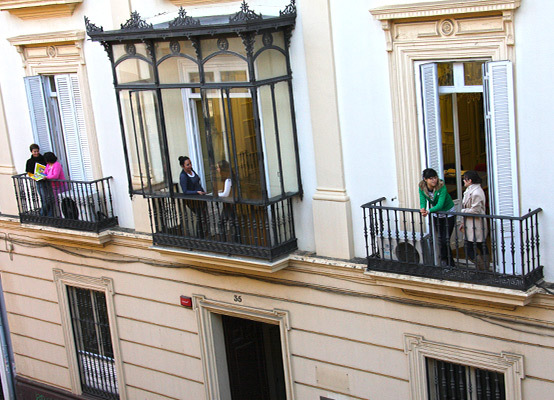 Spanish culture as we all imagine it lives in this city. 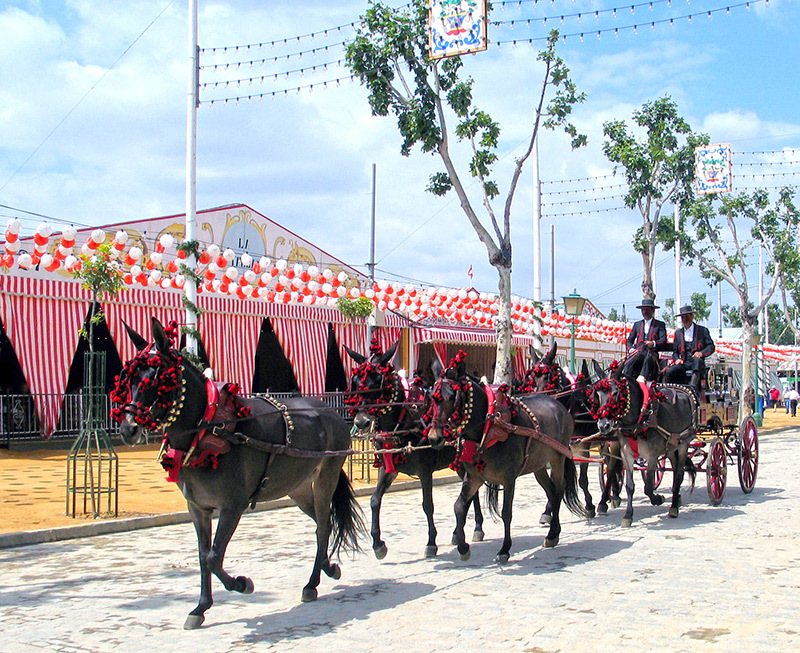 Centuries of happiness, gastronomy and music are ready to welcome you in a way that you will never forget. 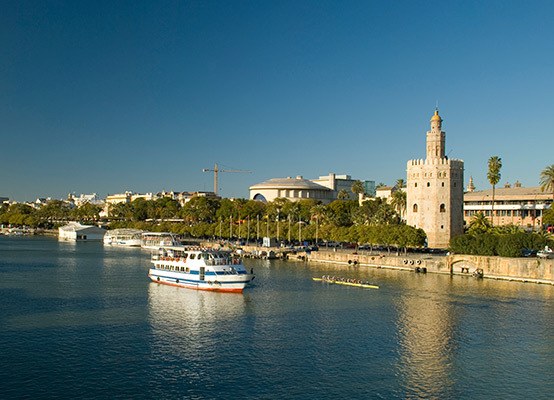 Not coming to Seville would be a shame. 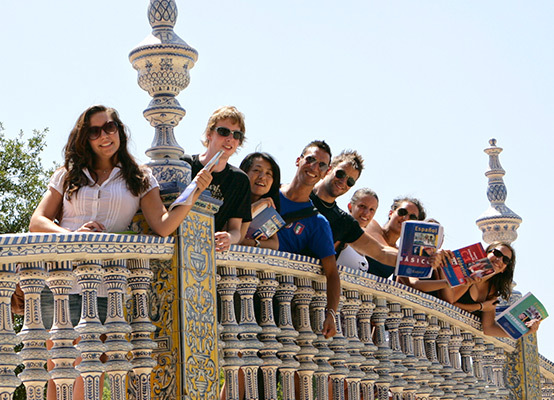 With its people, streets, color and tradition, you will see that being here is more than just learning. 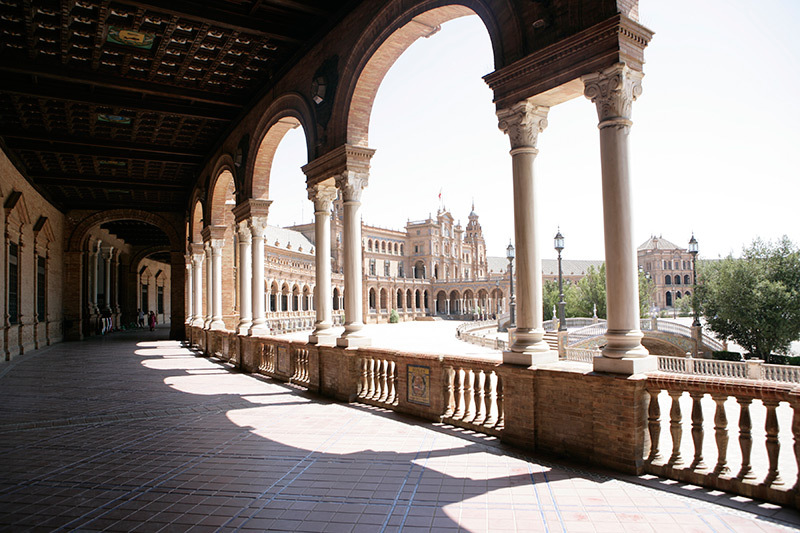 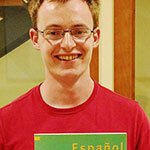 It is living like a Spaniard. 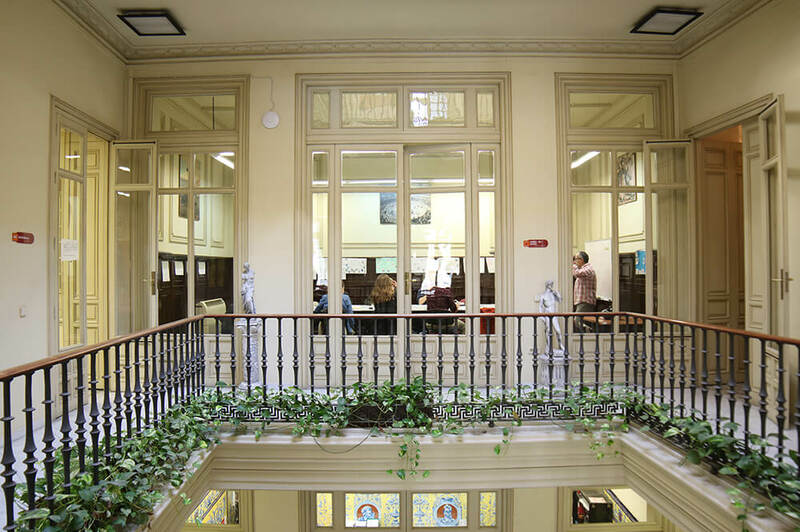 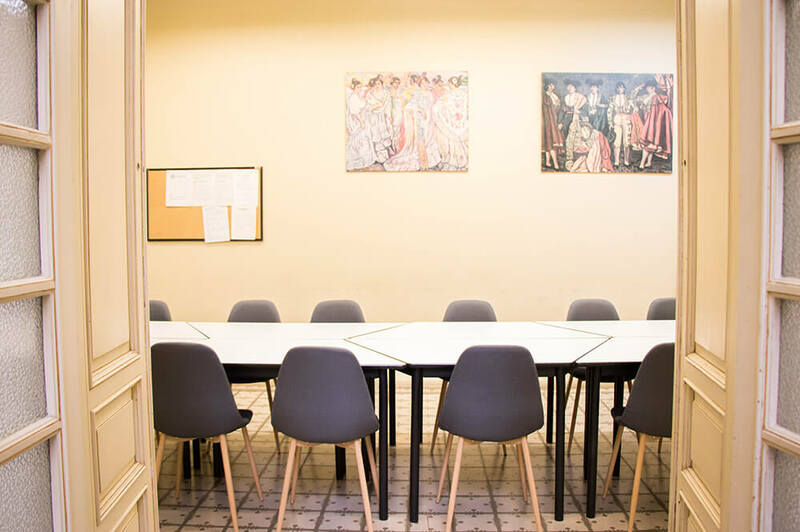 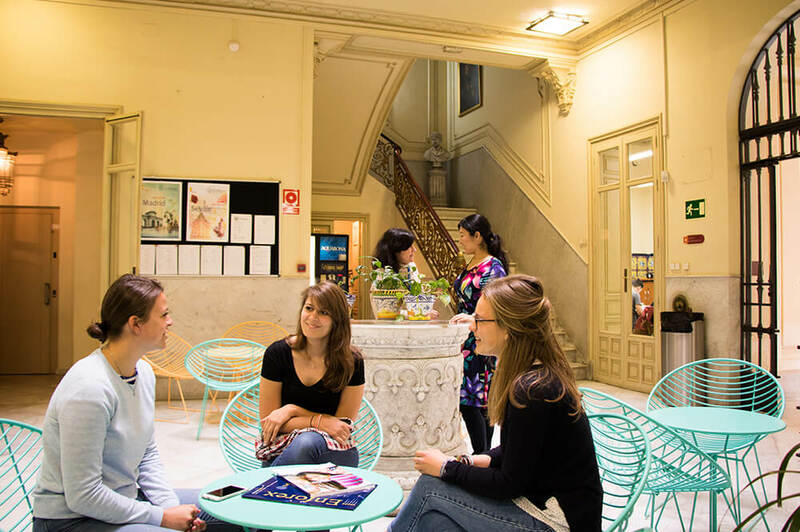 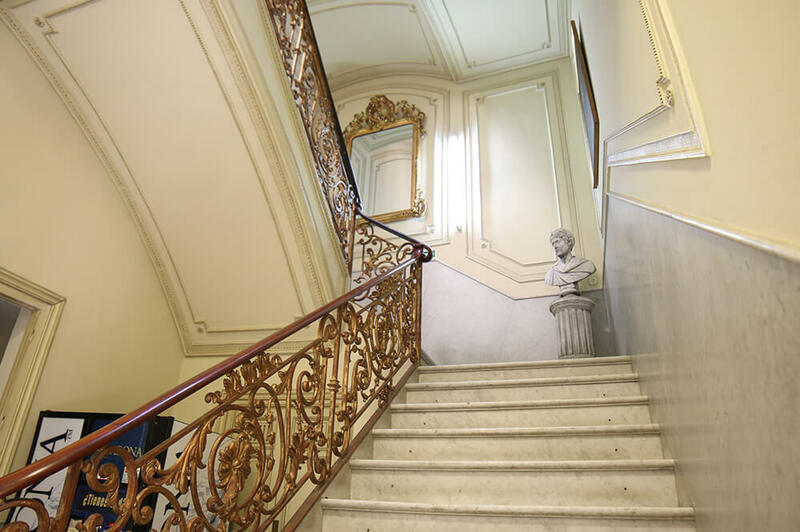 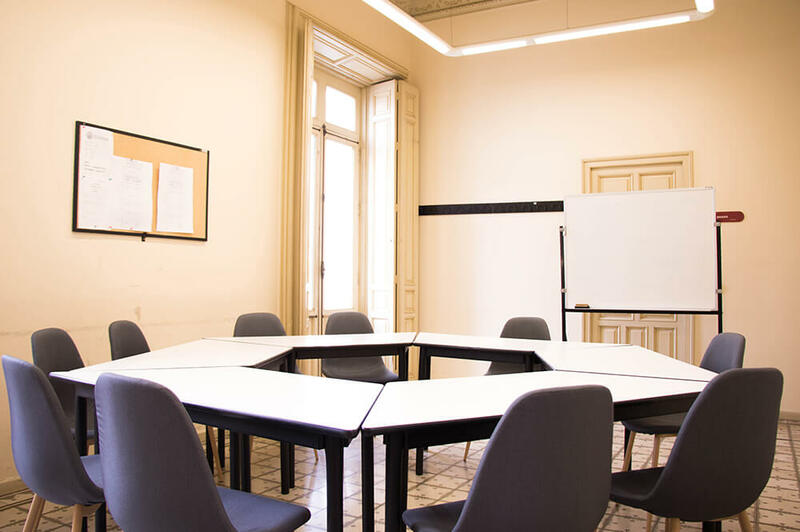 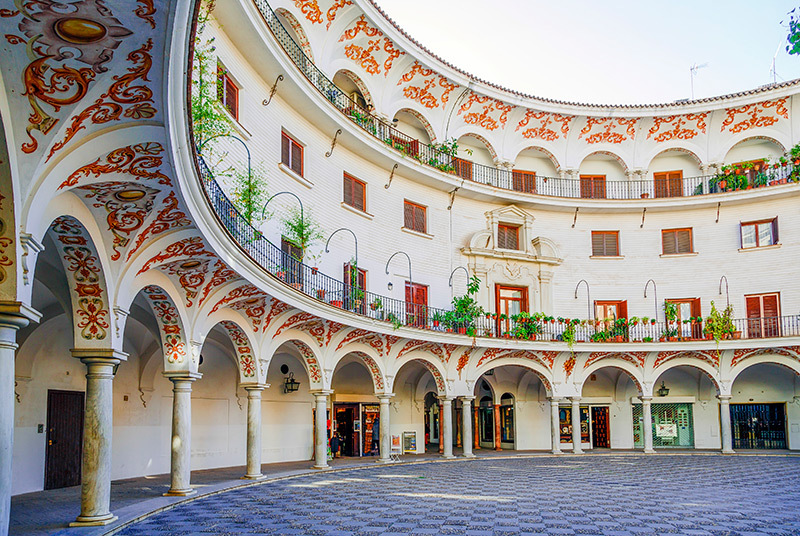 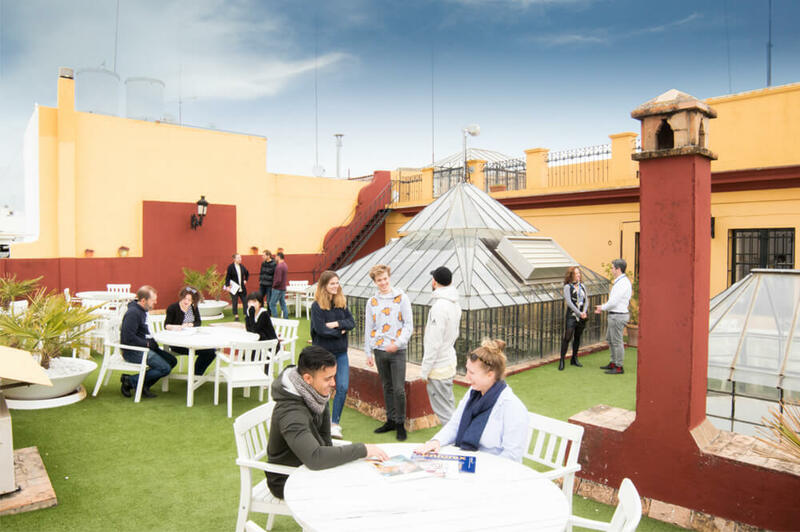 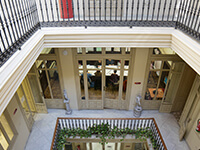 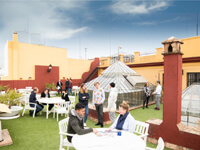 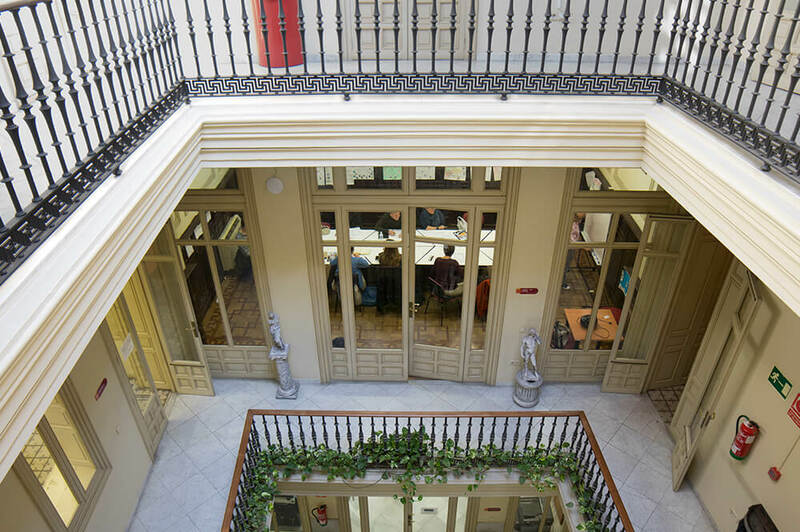 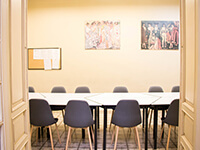 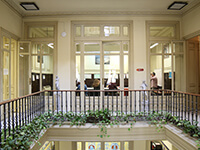 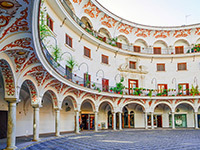 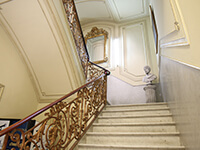 The Enforex Sevilla school can be found in the Arenal neighborhood, a privileged area of the city which was once the old port area at its heyday during the 16th and 17th centuries. 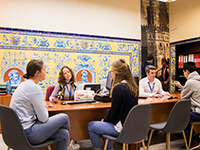 Located in the city center, close to the emblematic buildings such as La Giralda, the world heritage listed Cathedral, the Golden Tower and the Maestranza Bullring, students can easily stroll through charming streets filled with history and an air that still conserves the compelling hustle and bustle of the suburbs from times past when the port was the most important in the world through its trading with the Indies. 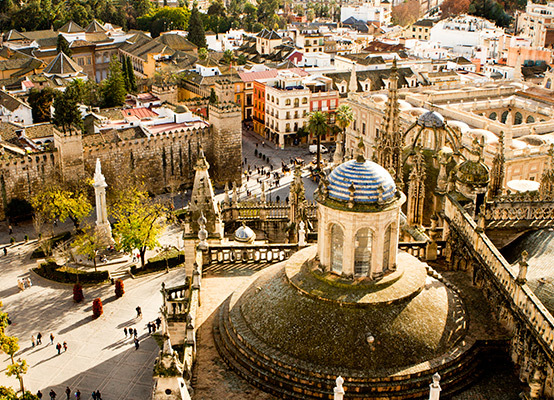 Surrounded by a multitude of restaurants, bars and shops. 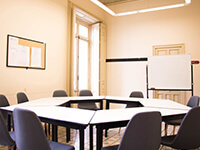 Completely adapted for physically handicapped persons, with wireless internet access and air conditioning too. 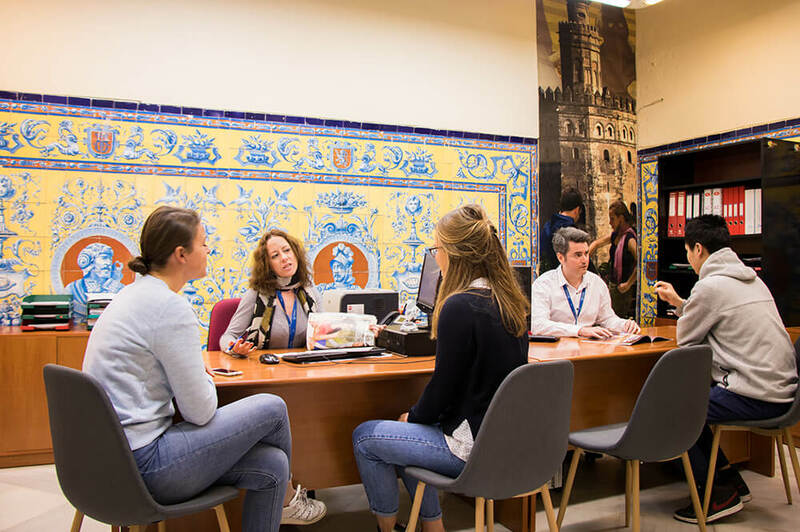 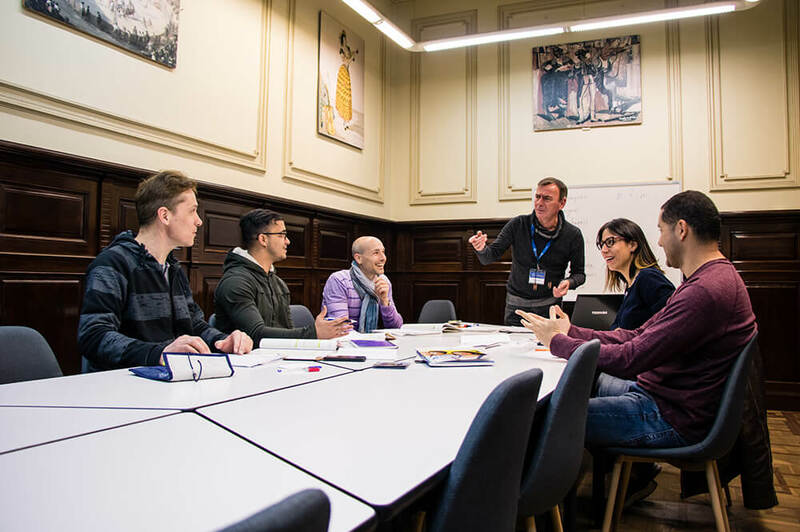 Francisco Melguizo, profesor Spanish teacher at Enforex Sevilla "For the last 20 years that I have been teaching Spanish as a foreign language I have always been motivated by the opportunity to not only teach a language but also to share the rich Hispanic culture. 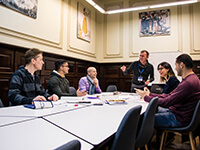 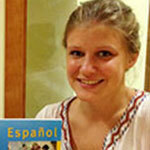 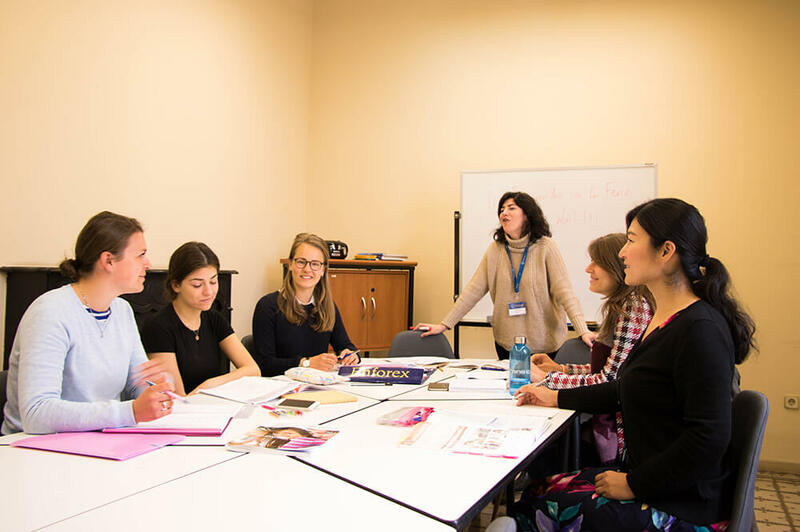 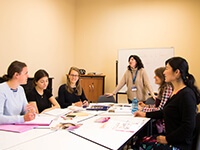 At the same time I learn about the students and their cultures, an exchange that is always growing as I am part of a company that is very established in the teaching of foreign languages. 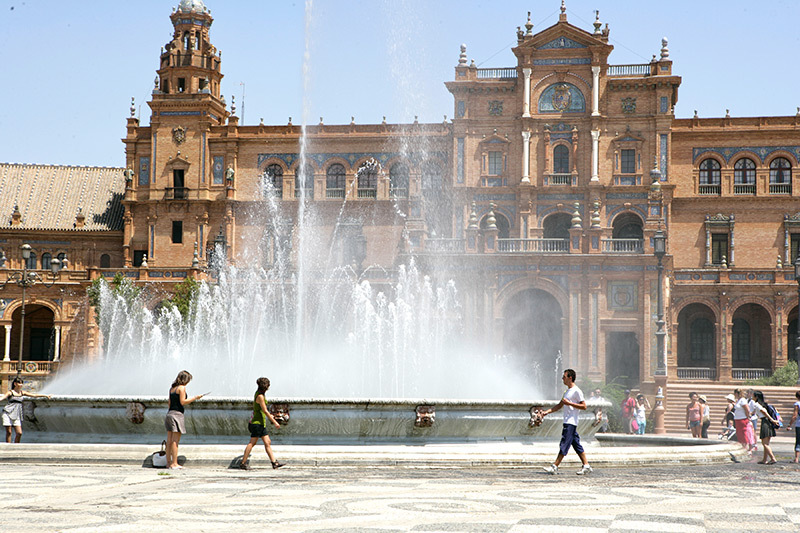 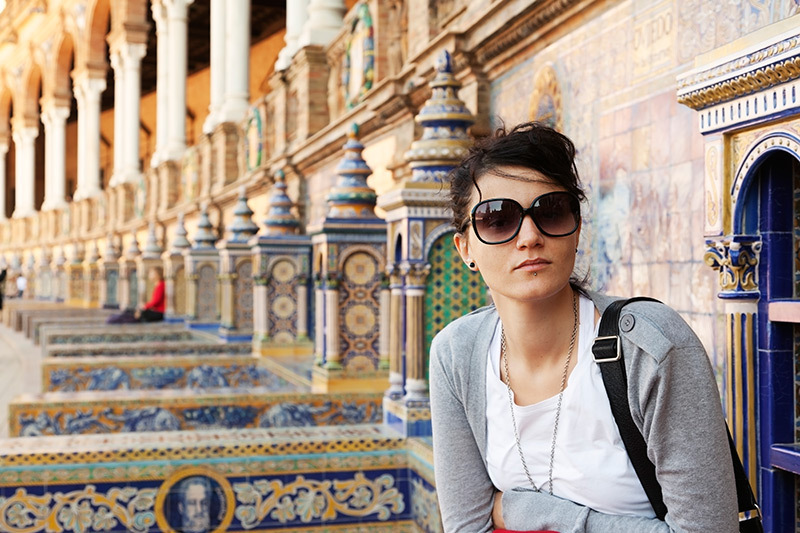 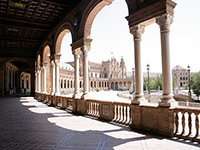 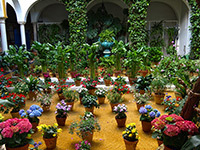 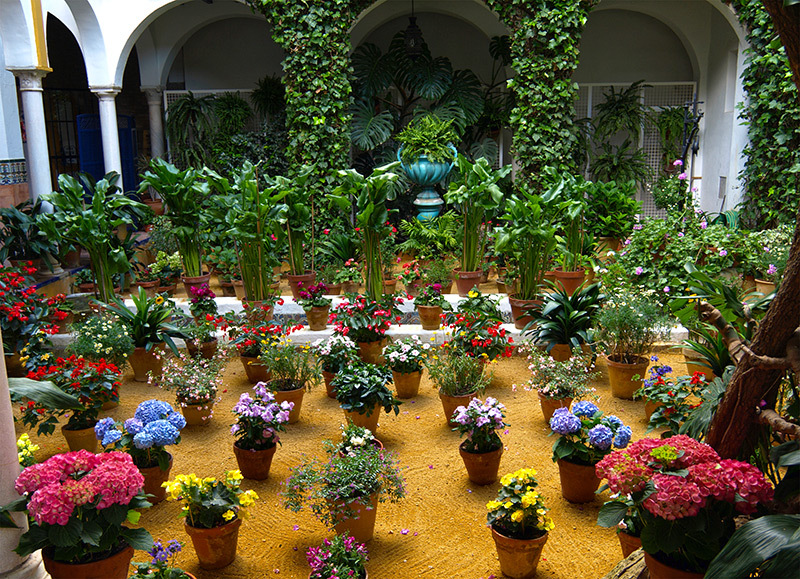 Is it true when they sat that sadness has been abolished from Seville? 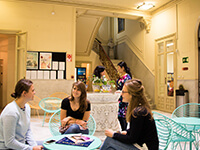 Come and find out!